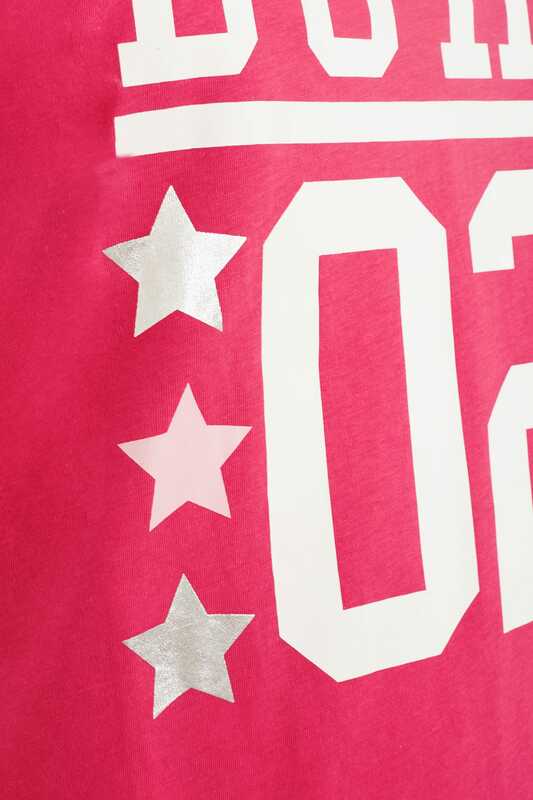 Relax in this varsity style pyjama top. 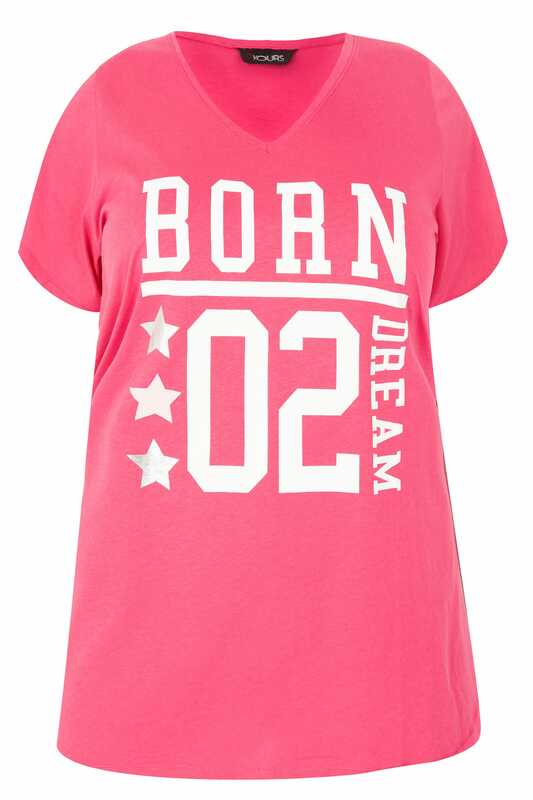 Made entirely from cotton, it features a simple v-neckline, short sleeves and a curved hem for a cool and comfortable fit. Mix and match with a pair of PJ shorts or trousers to complete your sleepwear style. 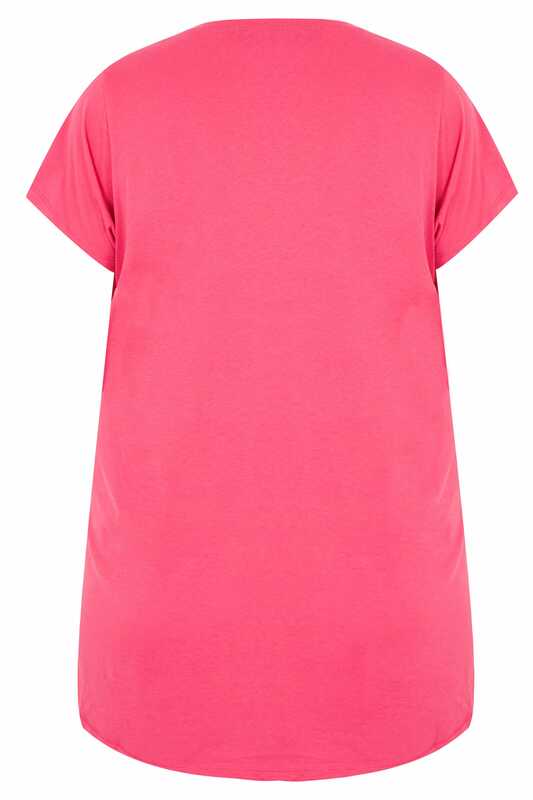 Cool and comfortable, this cotton top is sure to be a firm favourite in your pyjama drawer.